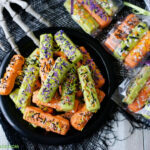 Easy no bake Halloween Wafer Cookie Treats are simple to make. No cookie decorating or candy making skills needed. It is so easy to make these cute and fun Halloween treats. 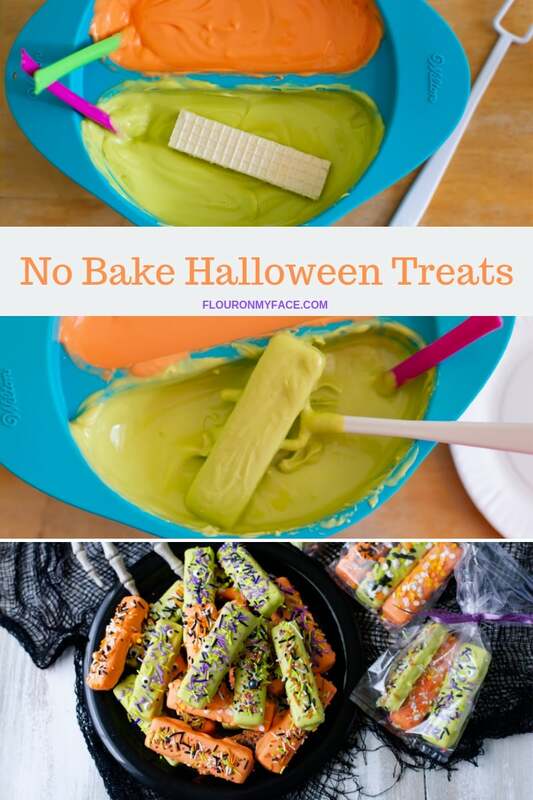 This is a fun and easy no-bake Halloween treat recipe that the kids can do and be so excited that they made these cute Halloween treats. 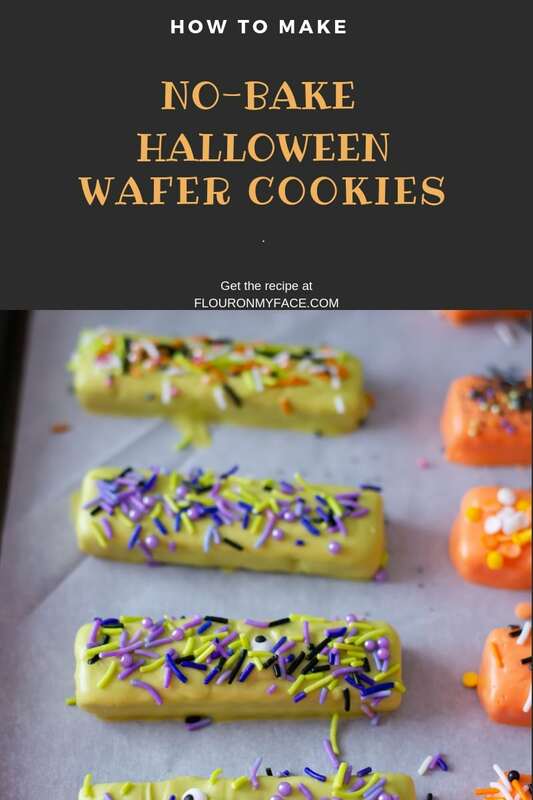 These Halloween Wafer Cookie Treats are one of the easiest no-bake Halloween cookie treats you will ever make. They are so easy to make that the kids can get involved and help make them. 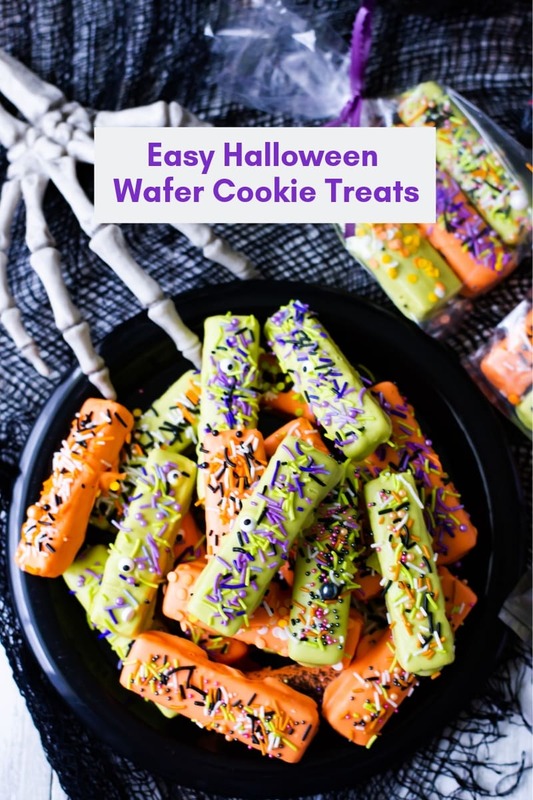 You only need a couple of supplies to make no-bake Halloween decorated cookie treats because you start with store-bought wafer cookies, a couple of bags of colored candy coating and Halloween colored sprinkles. 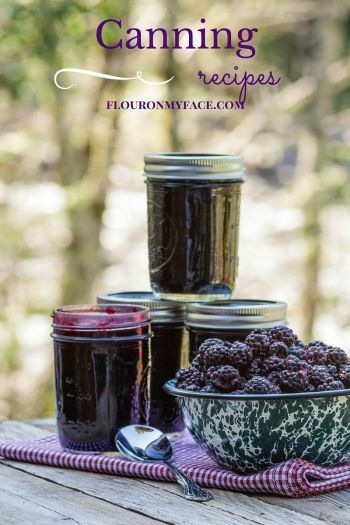 Most of the other supplies you probably already have in your kitchen. You’ll need a plastic container to melt the Wilton candy melts in. I used a double sided Wilton candy melt container. You’ll need two packages of Wilton Candy Melts. I used Wilton Orange Candy Melts and Wilton Vibrant Green Candy Melts. 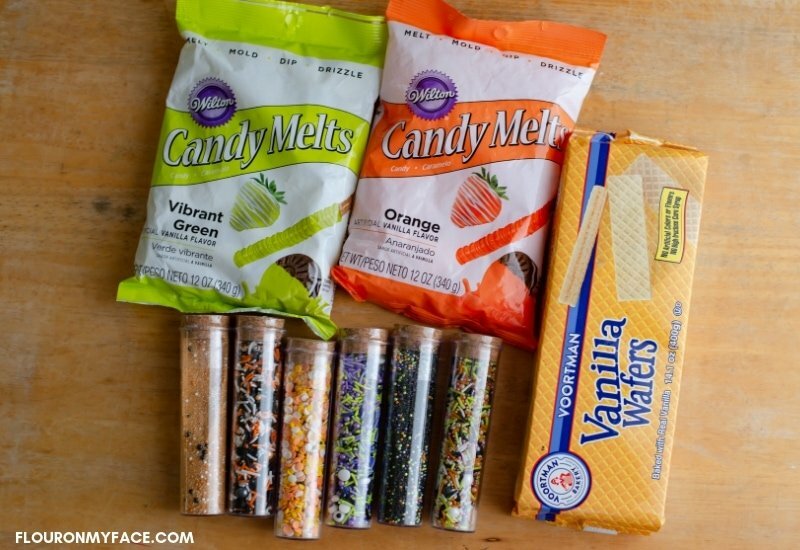 And you’ll need a variety of Halloween colored sprinkles to decorate the candy dipped vanilla wafers in. You could also use Oreo cookies instead of the wafer cookies. Melting chocolate or colored candy melts to make these no-bake candy-coated Halloween cookies is pretty easy. 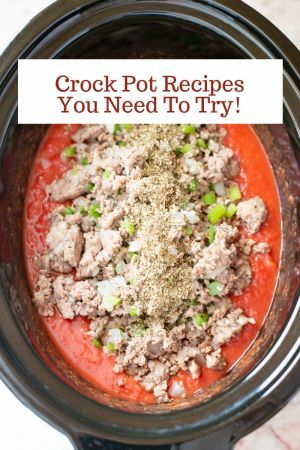 As long as you melt them slowly in the microwave. The hardest part of the process is melting the candy melts to the correct consistency. You want the candy melts to be melted completely with no lumps and thin enough so the excess melted candy coating will slightly drip off the cookie as you carefully tap the fork on the side of the bowl or container. Why I use Wilton Candy Melts instead of Chocolate to dip my cookies? I have been dipping cookies in candy coating for many years. When I first started making candy dipped cookies and cake pops I struggled with melting chocolate chips to the perfect consistency. Many frustrating times I overheated the chocolate and it seized (overheated and burnt beyond use). Until I started using the method I use now. It is very easy to overheat the chocolate and ruin the entire bowl and have to throw it away. Wilton Candy Melts are made specifically to be melted in the microwave. They can still be overheated and ruined but the candy melts are easier to work with if you heat them slowly in the microwave. The more you work with melting candy coating the easier it gets for you to see right when the candy coating is melted to the perfect consistancy. 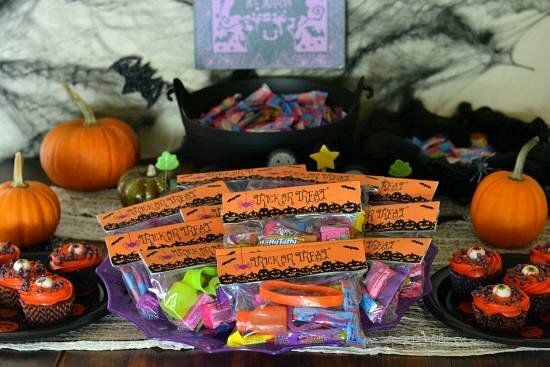 I like to package up Halloween treats in baggies and attach this printable Halloween treat bag topper. Some years I pack the Halloween treat bags full of fun Halloween goodies for all the trick or treaters who come to my door. Other years I make up special Halloween goodie bags for my grandchildren and when they come to my house trick or treating I give them special Grammy Halloween treat bags filled with homemade Halloween goodies like these Halloween Wafer Cookies I made. Line the baking or cookie sheets with non-stick parchment paper. Place the entire bag of candy melts in a candy melting container or bowl. If you are using a divided candy melting container like I have place each color of candy melts in one section of the container. If you are using a bowl pour one color of candy melts in the bowl to melt at a time. 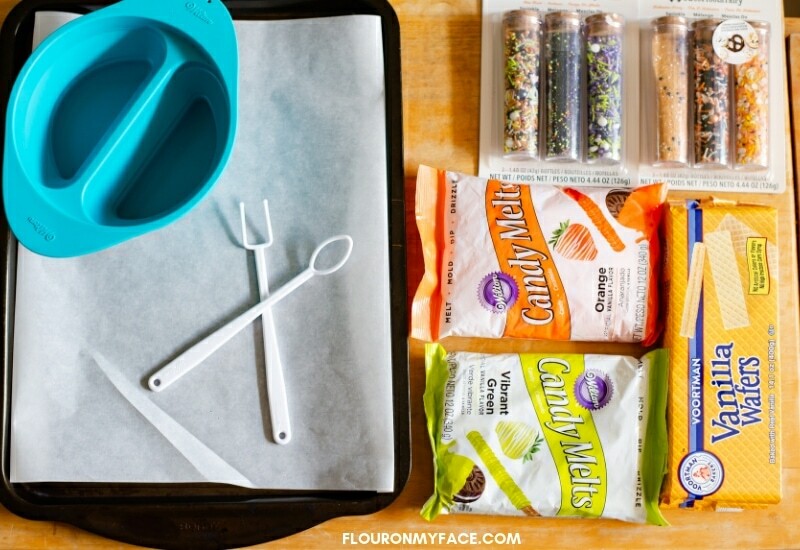 Add 1 tablespoon of Crisco vegetable shortening or Wilton Candy Wax to the container with the candy melts. Heat the bowl of candy melts for 30 seconds in the microwave. Remove and mix. The candy melts will not have melted much at this point. Return the bowl to the microwave and heat at 30-second intervals mixing the candy melts after every 30 seconds until they are completely melted and smooth. Add more shortening as needed to thin the melting candy melts. Once the Wilton candy melts have reached a thin enough consistency use a candy dipping tool or a kitchen fork to dip one wafer cookie into the melted candy coating at a time. Lift the candy-coated wafer cookie from the melted candy coating and carefully tap the fork on the side of the container so the excess melting candy will drip back into the container. Place the dipped cookie on the parchment paper covered cookie sheet and immediately sprinkle the top with your choice of sprinkles or nonpareils. Repeat with the remaining cookies. If the candy coating starts to harden warm it in the microwave for about 20seconds to thin it out. Makes 30 to 40 decorated Halloween cookies. Set up a work area on a counter or kitchen Island. Open all of the sprinkle containers so they are ready to go before melting the candy melts. Lining the baking sheet or cookie sheets with parchment paper makes it easier to pick up the finished and decorated wafer cookies. You don’t want to damage the pretty cookies. The divided candy melting container makes it easy to work with two colors of candy melts at the same time. Add 1 to 2 tablespoons of Crisco or wax as you are melting the candy melts. You want the melted candy melts to be thin enough to coat the wafer cookies but thick enough to leave a nice coating on the cookies. The candy coating will take anywhere from 1 hour to overnight to harden depending on the temperature of the room you are working in. Here where I live in Florida it is hot and humid most of the year. I like to let the candy coating harden overnight. You may speed up the hardening process by placing the trays in the refrigerator but this will introduce moisture and again depending on the conditions of where you live moisture may form on the candy coating from the change in temperature. If this happens allow the cookies to dry naturally or place a fan on low to blow on the cookies. If you attempt to pick the cookie up while it is moist it will leave fingerprint marks on the candy coating everywhere you touched it. Print the Halloween Wafer Cookie Treats recipe below. 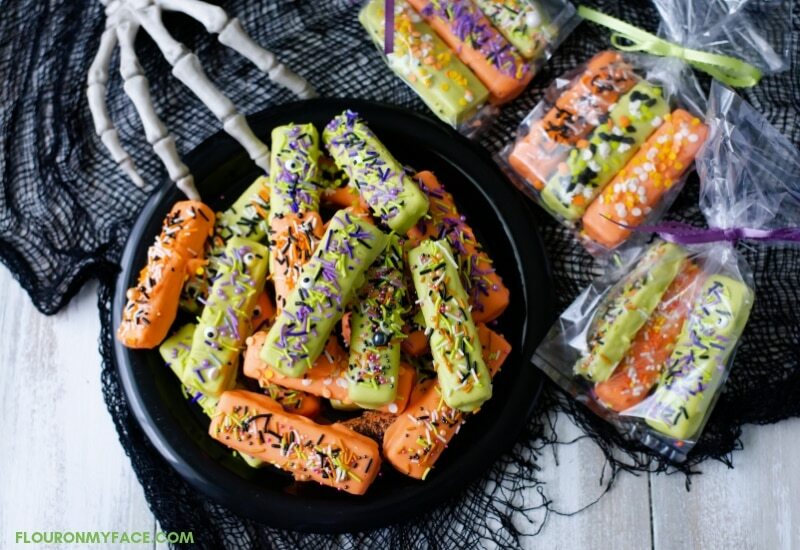 This easy homemade decorated Halloween Wafer cookie treats you can make with the kids. Line the baking or cookie sheets with non stick parchment paper. Repeat with the remaining cookies. If the candy coating starts to harden warm it in the microwave for about20seconds to thin it out. Save those pumpkin seeds! and use my Easiest Way To Clean and Roast Pumpkins Seeds to enjoy homemade salted pumpkins seeds. These look like fun Halloween treats. Perfect to take to school parties. 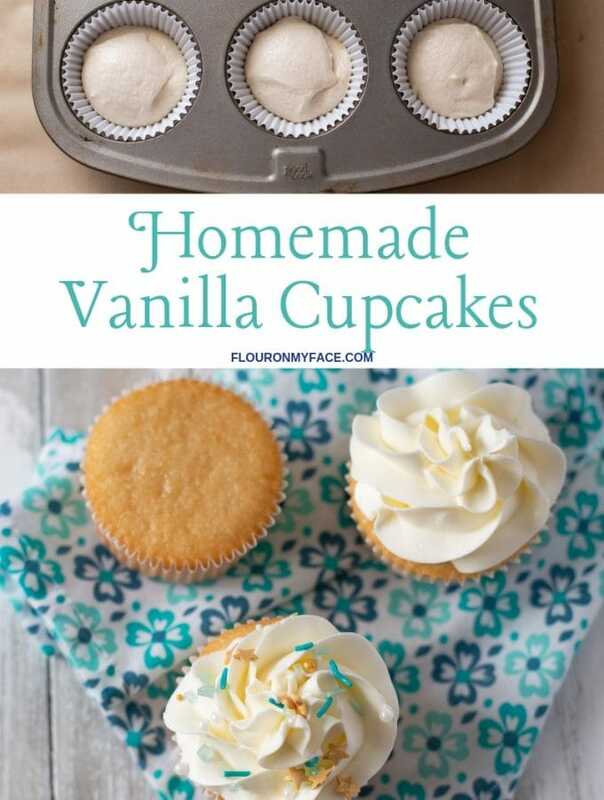 I think I would even make a batch and hand them out to “special kids”….like your favourite grandchildren LOL!! I know they would love them. These look so fun! And I love working with candy melts. They’re so easy to handle and the end result is always so pretty (or spooky in this case lol). 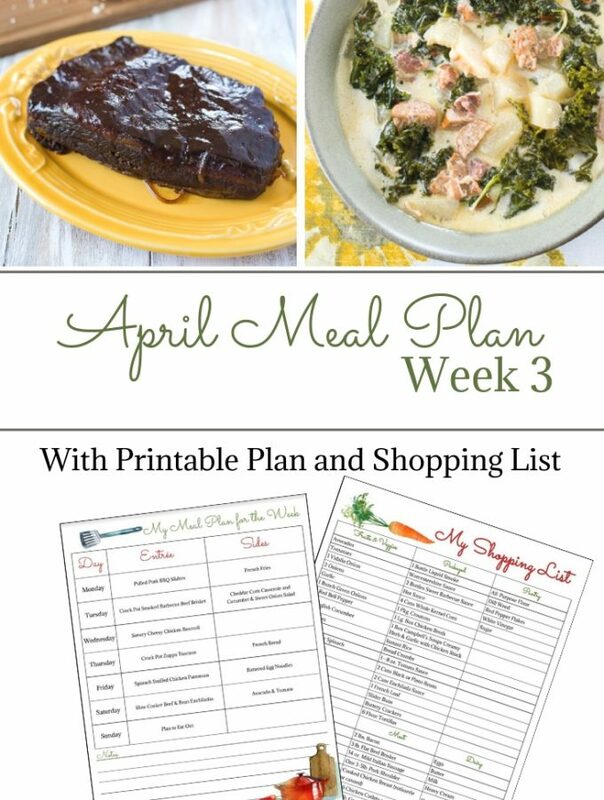 This is such a cool idea Arlene. The kids would get very excited. Plus candy melts are easier to work with than chocolate. Perfect kids project too. Such cute treats! I love all the colors. I like your tips for melting chocolate… I’ve not much experience with chocolate and I’ve had that problem of getting the right consistency. Great post! I love this recipe — it kind of reminds me of another cookie you dipped and then it looked adorable. You can make these for Christmas, Easter, Independence Day — wow I keep thinking of ways to make them holiday cookies with little effort. 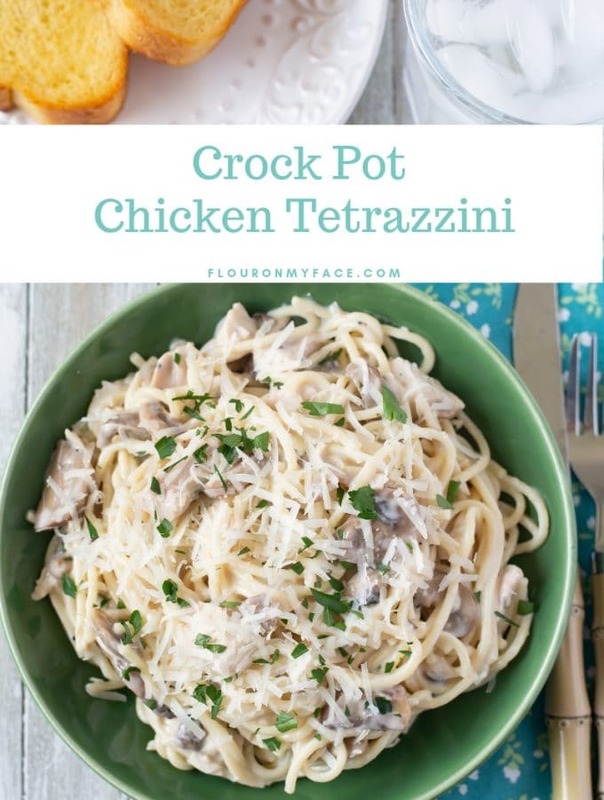 These look super yummy and would be perfect for school lunches! 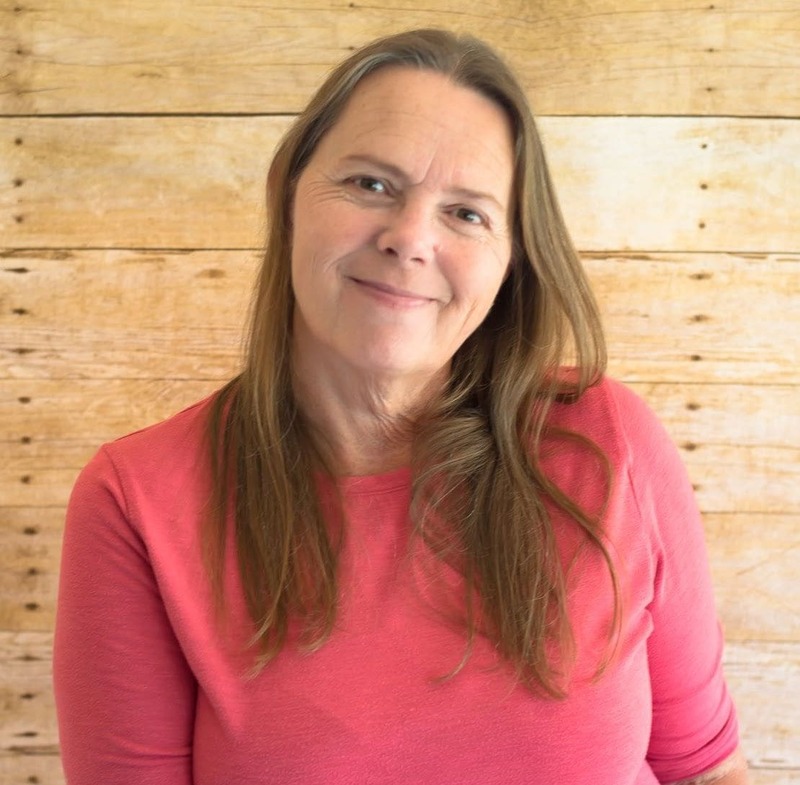 Would love if you’d join us and share at Reader Tip Tuesday – we are open and growing all week long! Great Idea to make the cookies super cute and fun for Halloween. I’ll be featuring this tomorrow at Merry Monday. Hope to see you at the party! I mean, come on! How stinkin’ cute!! This is a dessert even I could make! Thanks for sharing with us at #HomeMattersParty! Thank you Ashley! The kids will love them!